First things first, Gabriella, gotta take back immunity. Immunity is back up for grabs, and here is how you can get it. 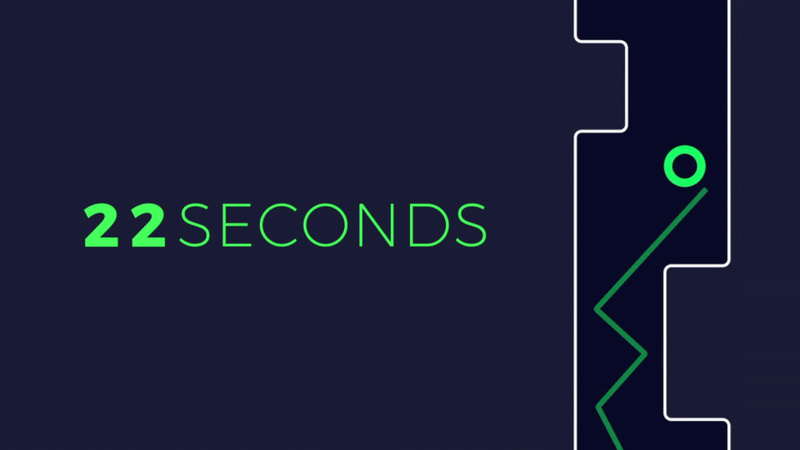 You will be playing the Ketchapp app 22 Seconds. Submit your score in your confessional, highest score wins immunity and a guaranteed one-in-eight shot at winning this game. In addition, Temptation Island is once again in play. Be sure to let me know if you are submitting for immunity or temptation. Due at 3PM EST tomorrow, let me know if you have questions.